Bob Arum made a sojourn to the Philippines this past weekend, and met with Manny Pacquiao to figure out plans for what’s next for Top Rank and the Filipino senator. 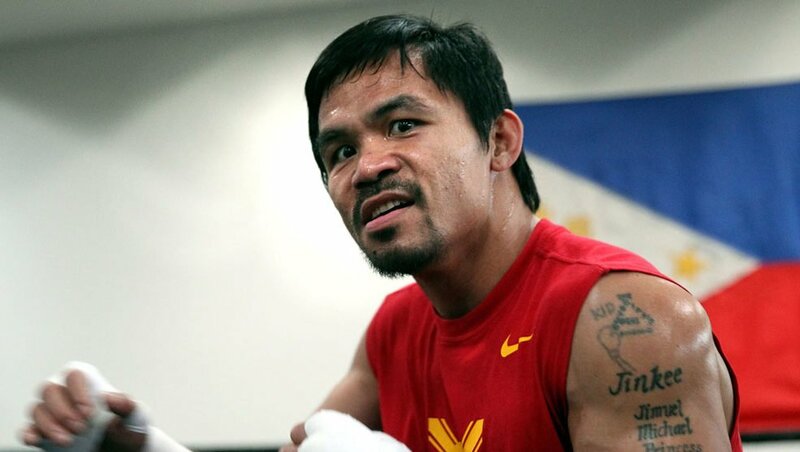 Arum also said that a fight between Pacquiao and three division world champion Vasyl Lomachenko is quite possible for 2019. ”I think very [much],” answered Arum, who claimed that the only way the fight could happen would be at a catch-weight. Lomachenko’s focus is currently on a December return, against the winner of the August 25th Ray Beltran and Jose Pedraza fight.